After two very large ten pound children and several abdominal surgeries. You could imagine I had a lot of stretch marks and sagging skin. I had contemplating having tummy tuck for many years but never really getting the courage to do so. A good friend of mine had referred me to Dr. Weintraub after having a procedure herself. My friend assured me that I would feel extremely comfortable with this doctor, and my fears would definitely be put to ease after meeting with her. 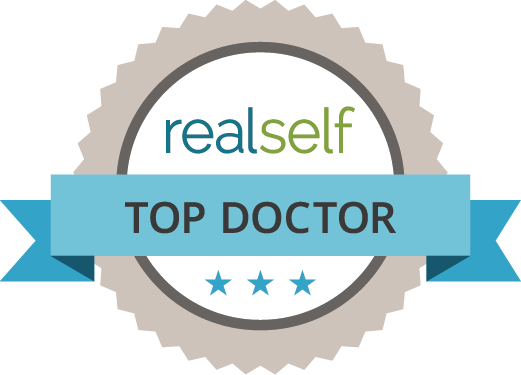 Well she was absolutely right - after spending about 30 minutes with Dr. Weintraub I was so impressed with her I was scheduled for my tummy tuck by the time I left her office. So something I had been so fearful to do for so many years, in 30 minutes Dr. Weintraub had made me feel so comfortable in her care it was an easy decision to go for it! The day of surgery, of course, I was nervous, and Dr. Weintraub made me feel at ease AGAIN. My surgery took about 2.5 hours. I am 3 weeks post op, and I look and feel great. I don’t know if a thank you to Dr. Weintraub and Dr. Lim would ever be enough. Making this decision and their kindness allowing this to be an extremely positive experience has truly changed how I feel about myself. The day after surgery Dr. Weintraub amazingly came to my house to check my incision and make sure I was comfortable. Please tell me in 2012 what Doctor actually makes house calls? 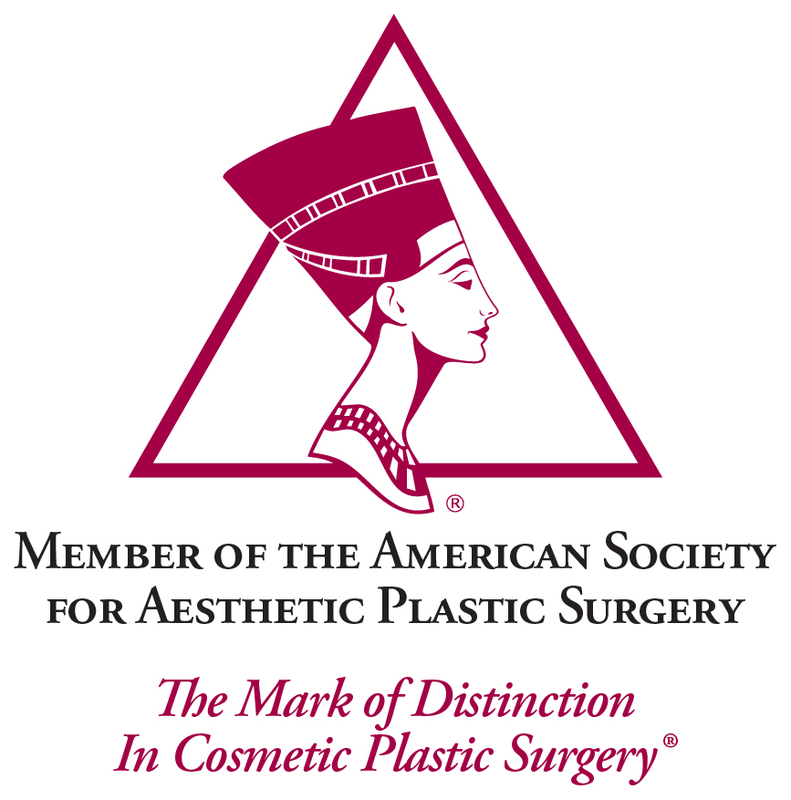 If you are considering any time of cosmetic procedure I strongly suggest you go have a consult with these two wonderful Doctors.